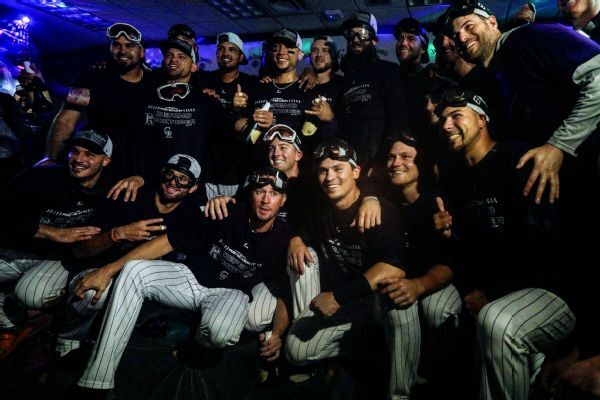 Left-handed reliever Chris Rusin and the Colorado Rockies have agreed to one-year contract worth $1,687,500, a deal with a $400,000 raise that avoided salary arbitration. 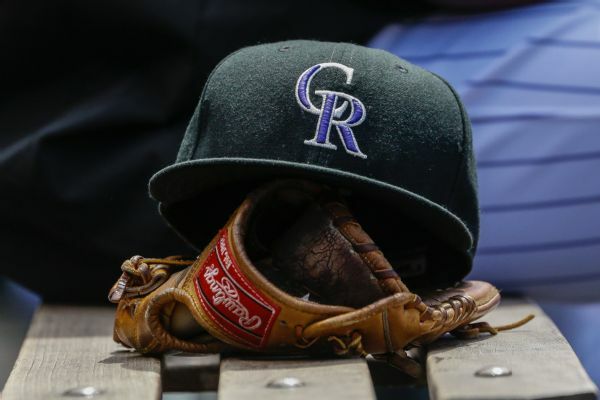 The Rockies reinstated lefty Chris Rusin from the 10-day disabled list after the reliever missed time with plantar fasciitis. 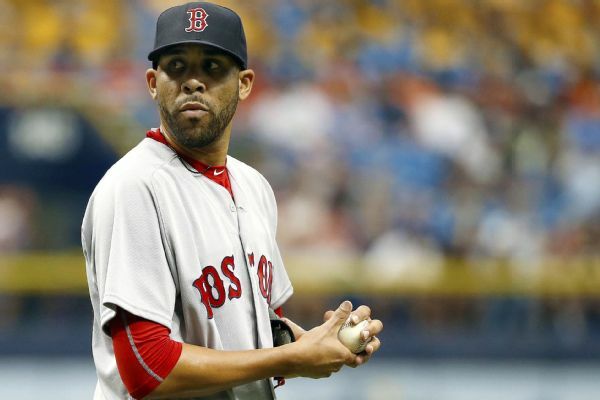 MLB has instituted the "Price Rule," which requires pitchers to inform umpires how they are going to stand on the mound to start their delivery when a runner is on third base. 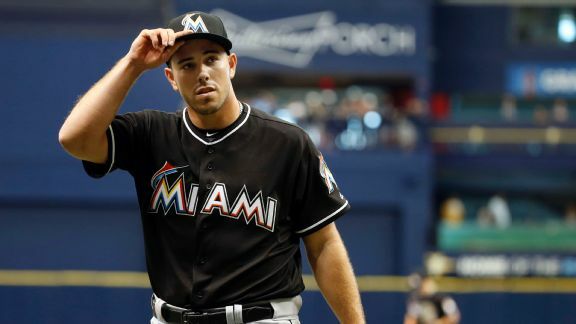 Jose Fernandez has fared much worse on the road this season, but in three starts against the Mets he is 2-0 with a 1.42 ERA. 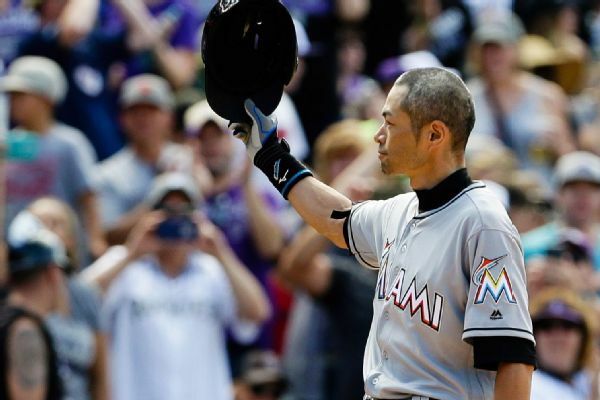 Ichiro Suzuki became the 30th player in MLB history and first from Japan to join the 3,000-hit club 119 years after Cap Anson first did it in 1897. 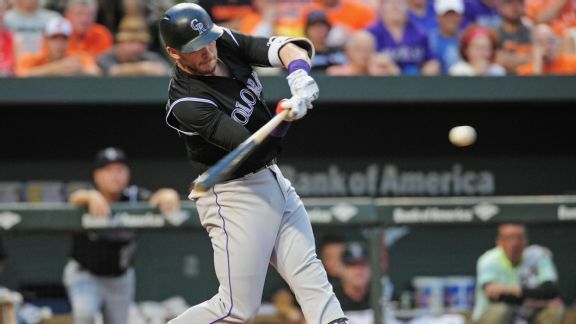 The Rockies reinstated left-hander Chris Rusin from the 15-day disabled list on Wednesday and put righty Jason Motte on the DL with a right rotator cuff strain. 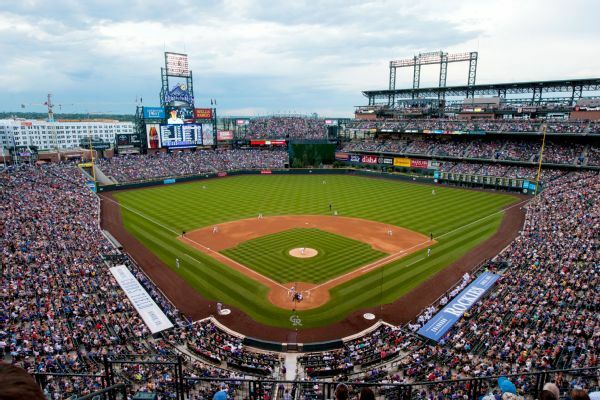 A look at the upcoming series between the New York Mets and the Colorado Rockies, who come in with an extremely powerful lineup. 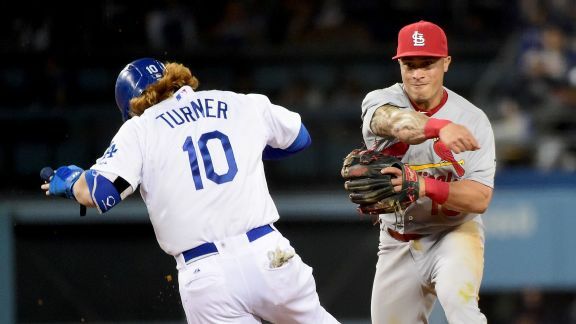 After a slow start, Kolten Wong has raised his batting average to .247 and hasn't made an error in 16 games. 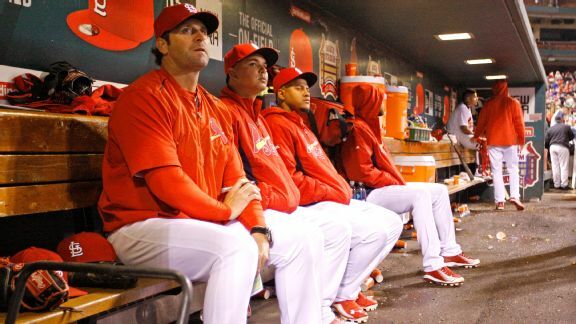 The St. Louis Cardinals just haven't had their magic working this season. 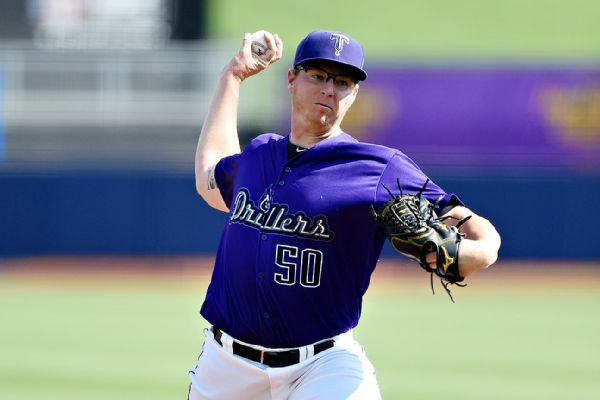 Rockies pitcher Jon Gray won't be able to pitch in a game for at least a couple of weeks because of an abdominal strain, opening a spot in Colorado's rotation.